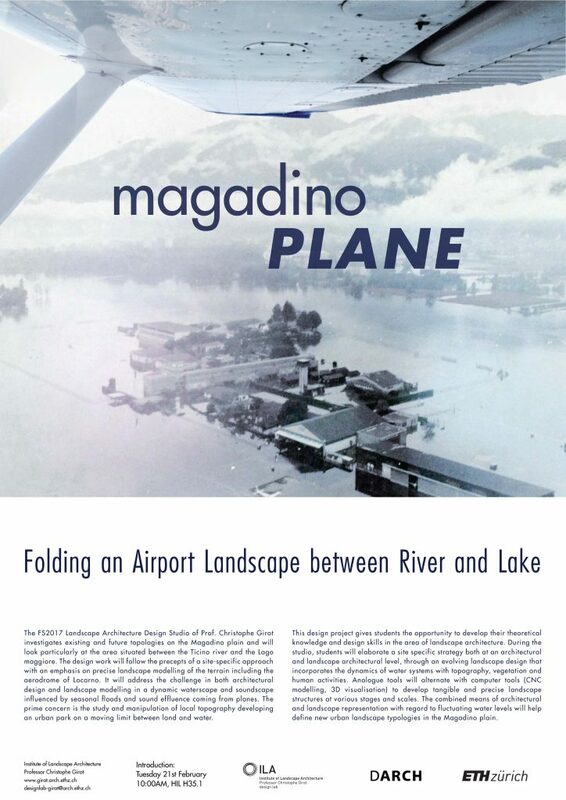 The studio investigated existing and future topologies on the Magadino plain and looked particularly at the area situated between the Ticino river and the Lago maggiore. 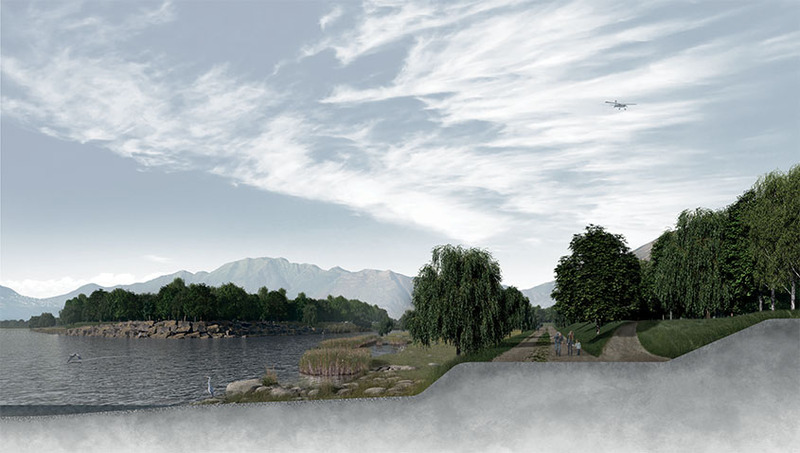 The Studio will address the challenge in both architectural design and topographic modeling of a dynamic waterscape and landscape influenced by strong seasonal floods. 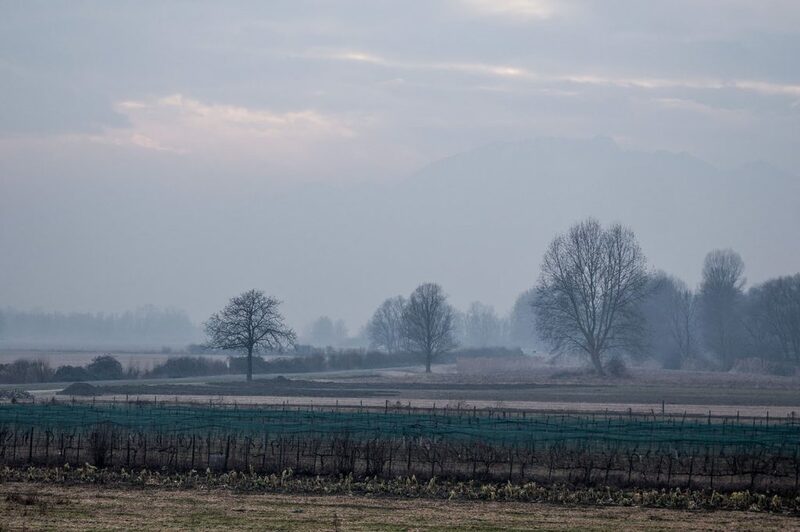 The prime concern of the study will be the manipulation of local topography developing an urban park on a moving limit between land and water taking also into consideration the modulation of plane sounds at take off and landing. 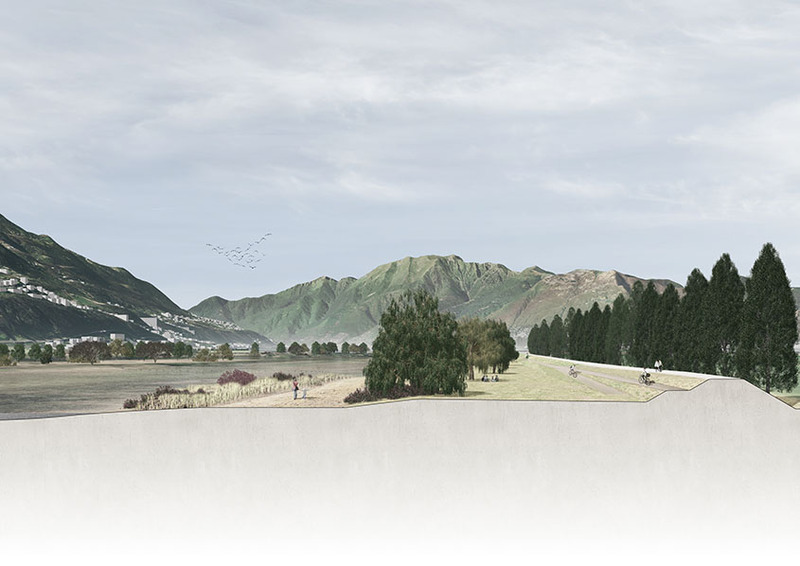 Students will be asked to develop tangible and precise landscape structures at various stages and scales on the site. 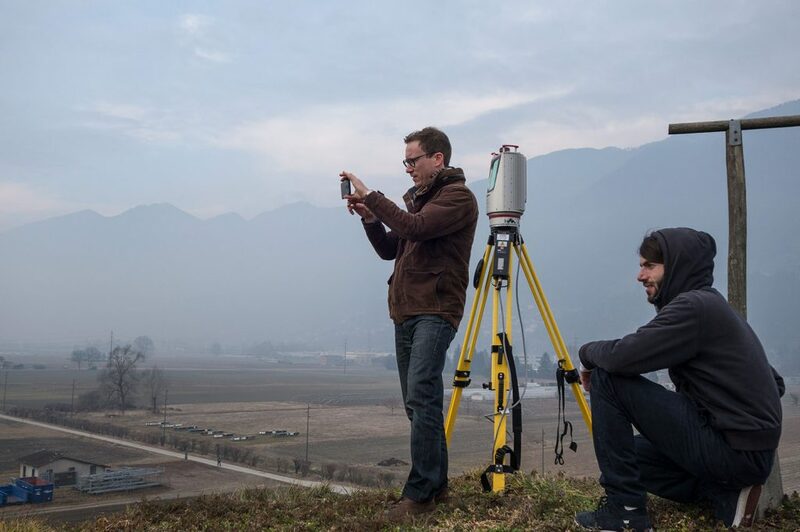 The design work will follow the precepts of a site-specific approach with an emphasis on precise landscape modelling of the terrain that includes the aerodrome of Locarno. 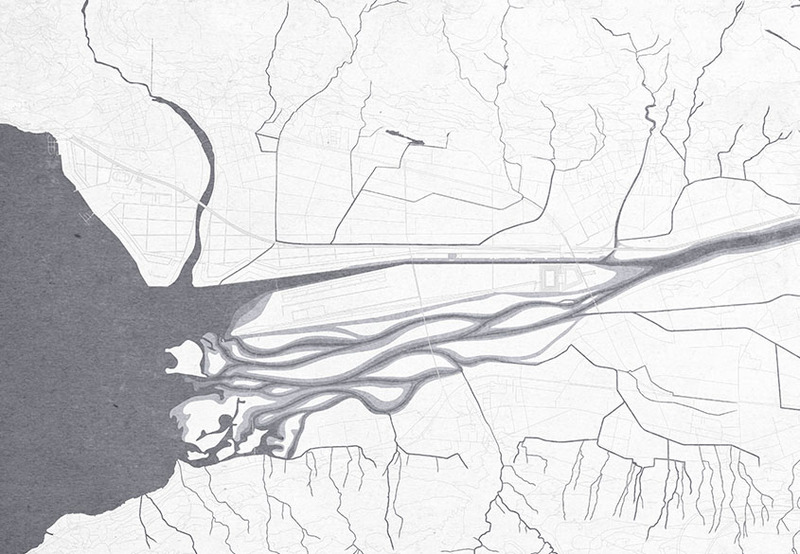 The goal of the studio is to define new urban landscape typologies for the Magadino plain, by combining means of architectural and landscape design with regard to the fluctuating water levels of the shores. 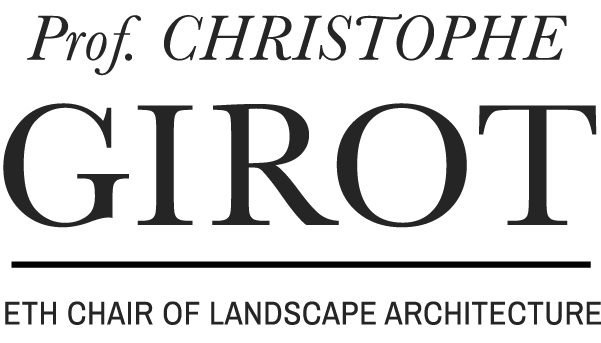 This design will give students the opportunity to develop their design skills in the area of large scale landscape architecture. 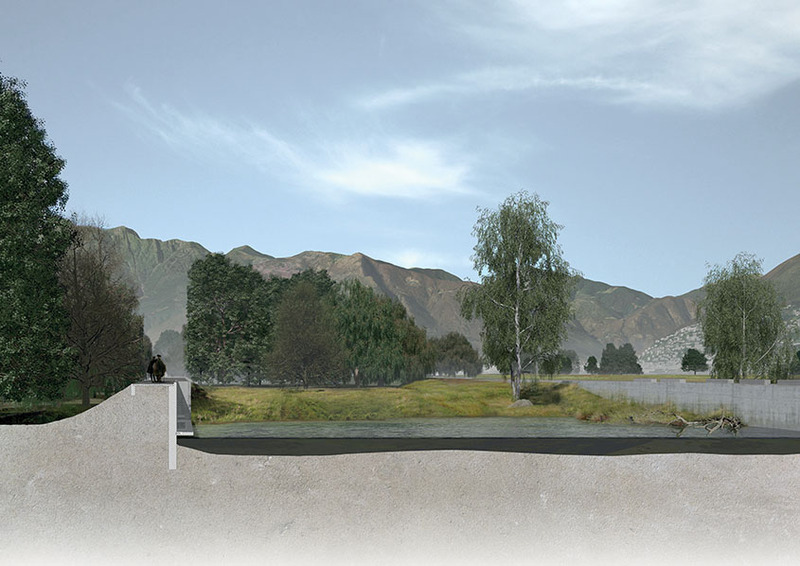 During the studio, students will elaborate a site specific strategy both at the architectural and landscape architectural scales, through an evolving landscape design that incorporates the dynamics of water systems and topography, as well as the manipulation of vegetation and human activities. There will be both a theoretical and a conceptual approach to this studio as well as a pragmatic approach to problem solving. We will be working in close collaboration with the local authorities as well as with the airport. 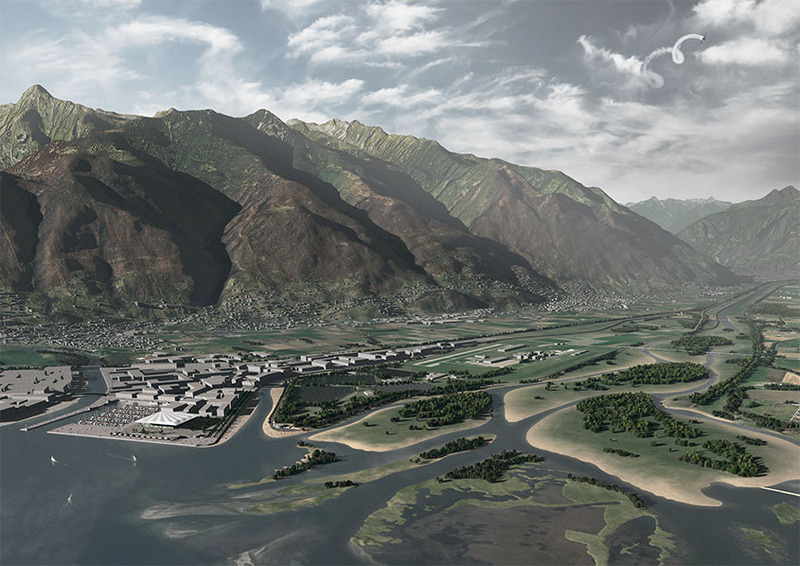 The studio methodology will combine analogue tools with computer aided tools, including CNC modelling and 3D visualisation).